Derek Brayton and Tadd Armbruster know a thing or two about what makes a great set of wheels. 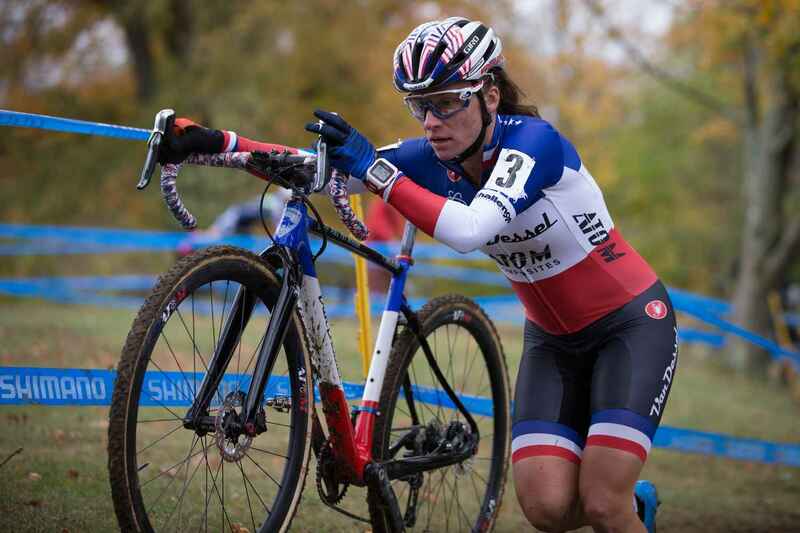 Their years of experience racing, building and creating bikes in the industry provided knowledge how to do things right. They strive to build superior quality and durability into every set of wheels. It culminates in a set of proprietary engineered rims that will exceed your expectations of what carbon fiber can do. 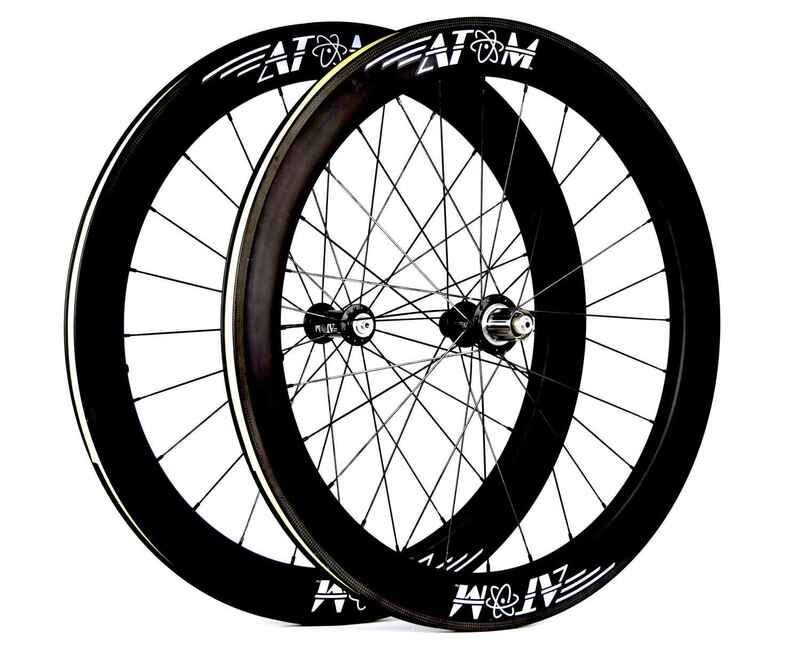 Atoms complimentary lightweight components offer a smoother and more reliable ride which allows for better cornering and greater performance. They started in August of 2015 with a goal to bring part of the bike industry back to the USA. With that in mind, they plan to offer more carbon components that are produced in America in the coming months and years. Discover the excellence and insightful craftsmanship in every handmade set of wheels Atom Composites builds and see how it changes your ride! 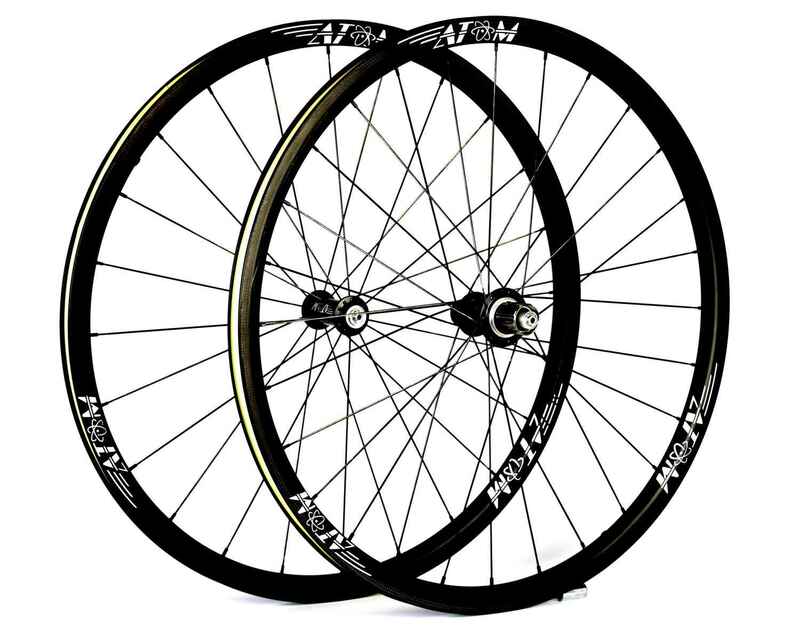 We offer free truing service for all Atom Wheels. We offer services like: Broken spoke replacement, Hub bearing service, Hub Upgrade service and re-spoking or upgrading to Sapim spokes.